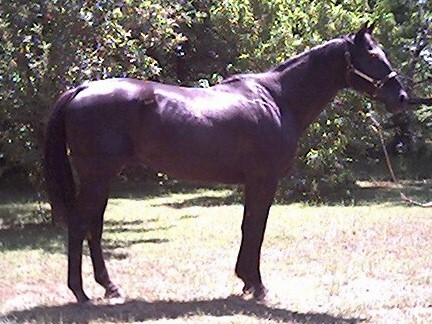 This page includes examples of pictures I have taken and used for my equine marketing and search services. These appear on "web-fliers"--a concept based on print flyers that are used in print mail campaigns, posted at businesses, competitions and trade shows. Each horse listed has their own web-flier or is on a common theme page that is included at one site--such as year of foaling, breed, etc. 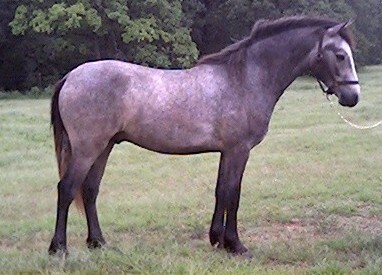 Above is a photo of a local paint colt that some clients are offering for sale. Below are other locally listed horses. Some of these pictures are cropped and framed. The bottem center photo is a little dark, however, as with the other photos during the photo session, the client amateur owners were handling the horses, and we were under a lot of time constraints. 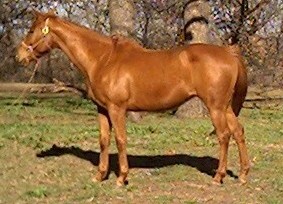 At the same time, it does show the basic conformation characteristics that are necessary for an equine ad.